We recommend Mindys Cleaning dervice service from Brooklyn New York them always are very attentive and realible. Excellente work. 5 STARS! 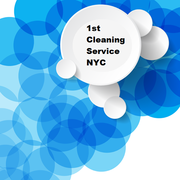 Mindy’s Cleaning Services New York did an amazing job! they is very communicative and left everything better than we could have imagined. Would definitely request her again!